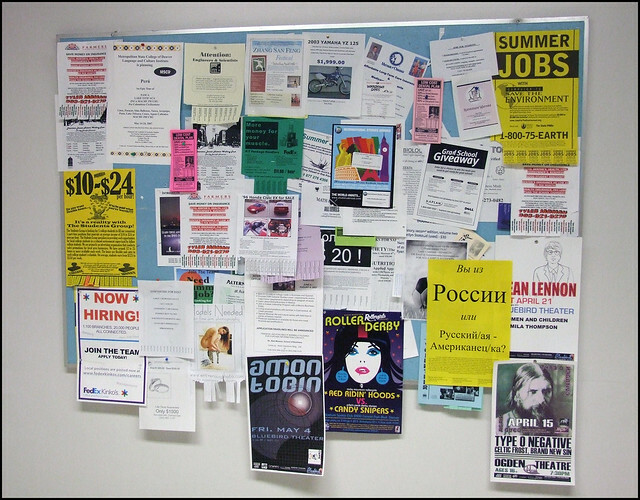 Like the university’s bulletin board, you can also find out about research participant jobs through the university’s online website. For instance, the IVEY Research Lab Paid Participant Pool at the University of Western Ontario. By searching online, you can search for specific departments that better tailor the research experiments to your own interests. For instance, this paid pscyhology research opportunity at TherUniversity of Texas where you play video games for $20/hour (who doesn’t want to do that..?). These are generally a bit riskier than university research but also tend to have higher payouts. Check out your local hospitals (and even craigslist) to see if they are performing any clinical trials. The website KGK Synergize is another great resource for these jobs. Getting paid $3,000 to get the flu? Eating chicken noodle soup and watching Netflix for a week never sounded so good. You can make about $50-$65 a week donating plasma, and even more from donating sperm, eggs, or breast milk. The best part about donating is that you’re directly helping those in need, while also making money in the process. Plus, when you donate plasma they give you cookies! There are apps that exist, such as Nearjobs, that promote unique jobs in your neighborhood – serving as a central location for all the research participant jobs available in your area. 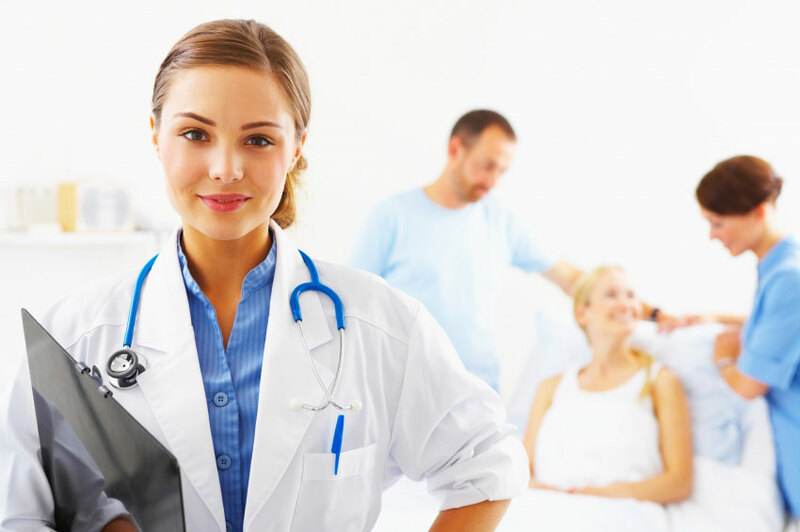 Whether it’s graduate students or medical professionals, NearJobs is a good place to both post and search for local research jobs. There are other apps and websites that also offer similar opportunities – simply perform a basic google search for ‘research participants’ and see what comes up. Finding an opportunity to get paid for your poop could be just a click away.